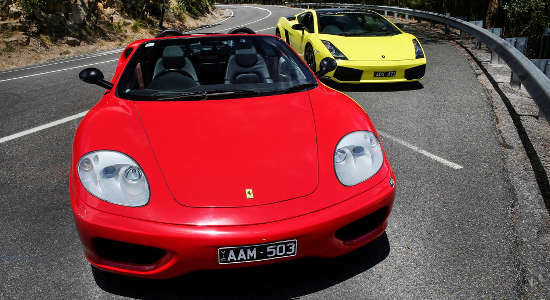 Perfect for rev-heads, these luxury car driving experiences in Victoria's Mornington Peninsula make a great gift! Choose to gift a 15-minute driving experience, a 1-hour driving experience or 2-hour driving experience, all in either a Lamborghini or Ferrari. 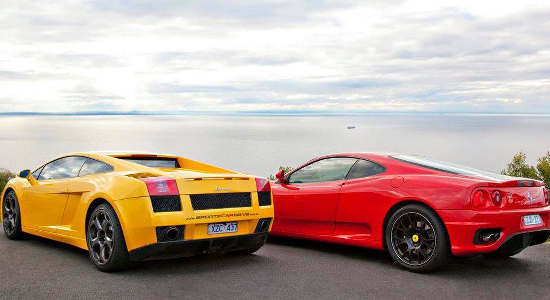 Gift a 15-minute drive of a luxurious Lamborghini or Ferrari with this Driving Experience in Mornington Peninsula, Victoria. Buy gift vouchers online here. Give them a Ferrari hire or Laborghini drive for an hour in Melbourne. It's a fantastic super car drive experience and a perfect experience gift voucher. 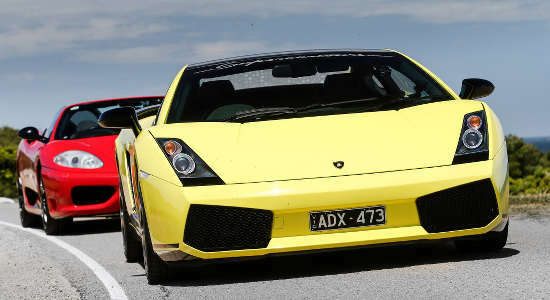 Treat a friend or family member to a Lamborghini AND a Ferrari driving experience with this 2-hour driving experience in Mornington Peninsula, Victoria.